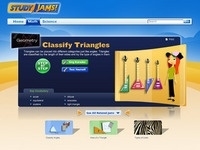 Study jams video on classifying triangles. Mr. 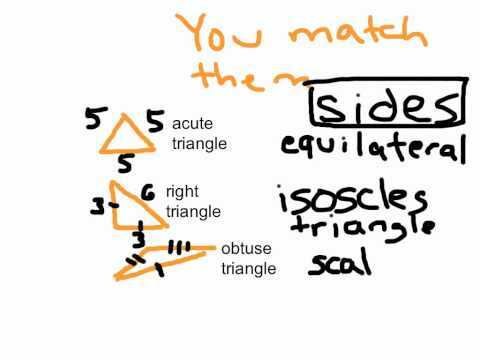 Yen's video on classifying triangles. Log in and then show your knowledge of the different types of triangles.